Singapore is known to be one of the best places to set up shop, with it’s decade long position on top of the World Bank’s list for ease of doing business. So, if you have been considering setting up your online business here in sunny Singapore, there’s honestly no better time than now. In Singapore, there are a few different types of business entities you could register for. Each differs in how much liability is accorded to the listed owner(s), amongst other things. The different structures available range from a Limited Liability Partnership to a Limited Partnership to a Sole-Proprietorship, Partnership or Company. It’s highly advisable that you read and understand the liabilities and restrictions of each structure before making a informed decision on business entity you wish to register as. This write-up by Singapore’s Accounting and Corporate Regulatory Authority (ACRA) provides a very good summary on the different types of business structures in Singapore. That being said, the most commonly registered entity structure is that of a Private Limited Company. Although it costs more to set up ($315 SGD) and maintain, and has more regulations that needs to be complied with, members are not personally liable for debt or losses incurred by the company. This is especially useful for budding start-up companies. After you have made an informed decision on your business structure, you will need to officially register your business with ACRA. Depending on your chosen structure, there are registration requirements that must be met, for example, a minimum number of directors or employees, or approval from a related ministry. Ensure that these requirements are met when registering for your new company online via ACRA’s BizFile+. You should also reserve your company name during this process (PS. look out for our tips and tricks on choosing your company name below!). Free free to follow this link if you are registering for a Company. Otherwise, all other links can be found on ACRA’s website. After your business entity is successfully registered and approved, you should receive a free Business Profile with relevant information of your business entity via email. One of the key information in your Business Profile is your company’s registration number (UEN). This is required to set up a corporate bank account and apply for permits and licenses amongst other thing. This brings me to step 3. After incorporating your business entity, the next natural step would be to set up a bank account. A great comparison between the different banks can be found on this HR Tech Blog and on Vulcan Post. If your entity’s annual taxable revenue exceeds $1 Million SGD in a fiscal year, you will need to pay GST. Register your company with the Inland Revenue Authority of Singapore (IRAS). If your company deals with the import or export of goods in or out of Singapore, you will have to register your company with Singapore Customs. All employers in Singapore are required by law to contribute to their employee’s CPF Fund. Register your company with the CPF Board. Now that we’ve got the ~serious~ stuff out of they way, here’s some tips and thing to look out for when naming your business, designing your logo and understanding basic SEO! In the process of deciding on your company’s name, it would be a good idea to check if the name is available across the various social media platforms and whether a domain name (the website of your company eg. www.thiscompany.com.sg) is available. You should aim for the name to be used consistently across all platforms to create a unique identity. For social media platforms, you can do a quick check on the availability of usernames here. For domain names, you can use websites like these that can check and also give suggestions on similar name. Alternatively, run your checks on the Singapore Network Information Centre (SGNIC) . While we are on the topic of domain names, a question always asked is: Should I get a .com or a .sg? Or in more technical terms; Should I get a country code Top Level Domain* (ccTLD)? Well, there are a few factors that you’ll need to consider when deciding between the two. Firstly, check if your company meets the requirements for .sg domains here. One of the most important requirements is that you’ll need your company’s UEN to register. Next, ask yourself: Where do most of my potential customers reside? If your answer is Singapore, having a ccTLD will be advantageous as it help with SEO (more on this later). Or in other words, your business gets better local exposure. However, if that’s not the case, then it might be better to have a normal .com since it is cheaper. .com domain names costs only about $7-15/year, whereas a ccTLD costs anywhere from $50-80/year. Designing of logos is something so important because your logo often forms the first impression and can ultimately become a selling point of its’ own. Think of companies like Nike, Coca-cola and Apple, and you’d know what I’m talking about. That being said, it’s also something that’s very often overlooked. While I aim to give you some resources to get you started, keep in mind that there is a reason why companies pay 5-figure sums for their logos. 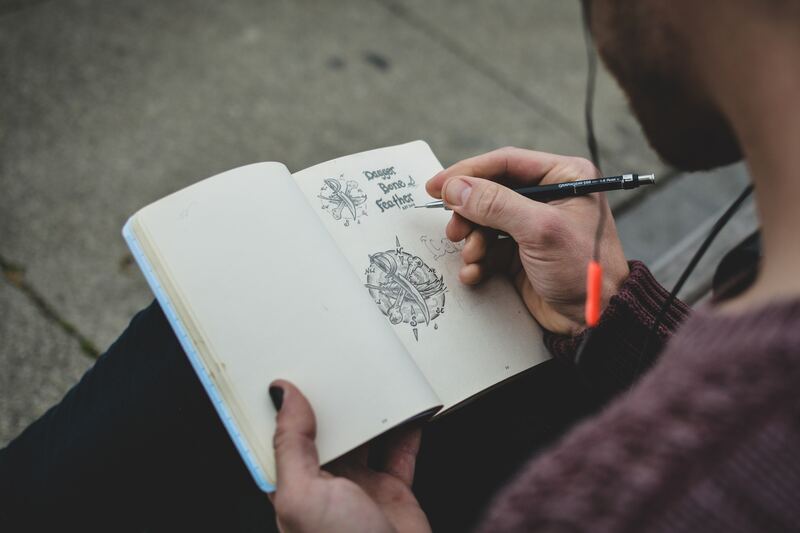 Before starting on your design, do check out this post by Design Shack on tips for designing your logo. Another thing to take note of is the add-ons you might require sometime down the road. I’m talking about variations of your logos such as those without background (very important), Black and White versions, or even smaller logos of a different design (think separate designs for social media profiles that are circular in nature). To get you started, one interesting website you can play around with is Logojoy. With prices ranging from$20-$195 USD, Logojoy works by asking you to choose from a list of logos, which then generate ideas based on your preferences. Although useful, I have played around with the website and found that the logos produced are quite generic and only has your company name (ie, no images). Another option you can consider is Canva. With Canva, you can upload your own images, or use premium ones from there (prices start from $1 USD). However, if you were to choose the former, you’d have to design the said image by yourself. I do also notice that the quality of downloads from Canva is sometimes not as good, with uploaded images ending up quite pixelated. The last option I’d suggest is freelogodesign. I think that this is the best of the three as there are numerous logo templates that come with cute images you can further customise yourself. Logos are free in low resolution and range from $39-$129 for high resolution and websites respectively. Of course if you think that these options won’t work for you, and are willing to invest in branding your logo, feel free reach out to Amalina and Denise at Hello Pomelo. I’m sure they’ll be able to work something out with you! 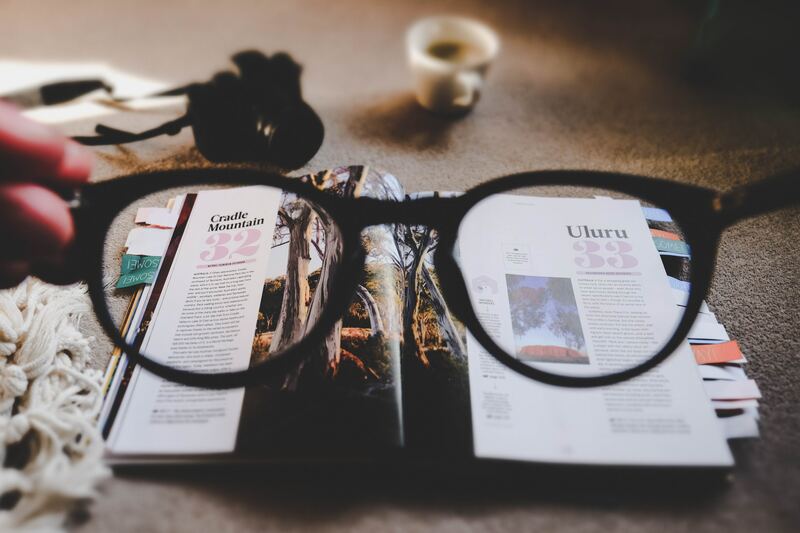 Search Engine Optimisation (SEO), as its’ name suggests, is how you can increase traffic to your website and increase your site’s ranking by making your site readable to search engines like Google and Yahoo. This (hopefully) translates into higher sales and greater brand awareness. But to understand and improve your site’s SEO, you’ll first need to understand how search engines operate. Search Engines often have spiders or crawlers to…crawl the internet. These crawlers go through the billions of webpages found on the Internet, read and decipher the code, and then store useful summary bit in data centres all over the world. These summaries are then used to match key words of search queries. Considering the sheer number of webpages crawlers have to go through, you should see why “helping them” ends up helping your business by placing your website on the top of search results. Now that you know how search engines operate, the next question will be what actions can you take to improve your site’s SEO. If your site is built using WordPress, you can install plugins like Yoast SEO, which comes in a free and premium (paid) version to help you optimise your site. With all those above covered, you’d probably want to set up your online shop next. Read on with this article by Amalina which discusses which online shop platform is perfect for you. That’s it for this long article! 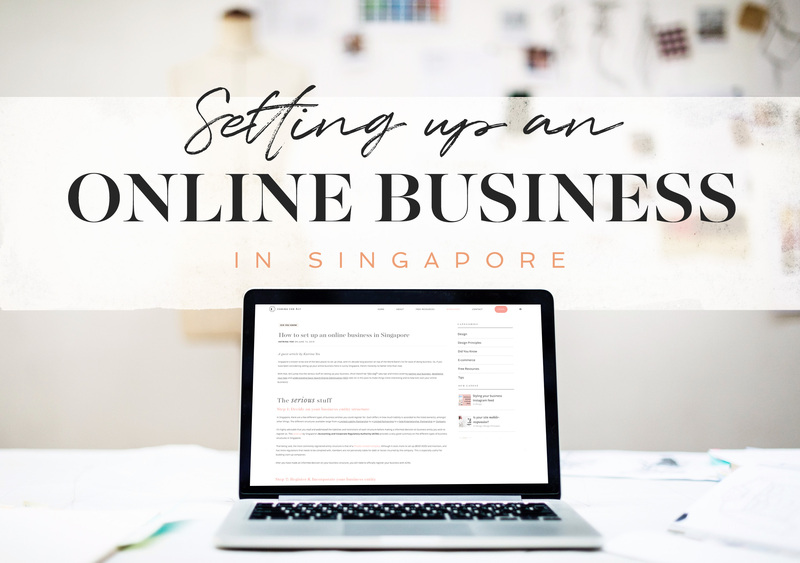 I hope this would prove useful in guiding you to set up your online shop in Singapore!